From consigning your fine furnishings and original art to staging and selling your home, Vault and Team Badell-Melin offer the highest quality comprehensive real estate service. 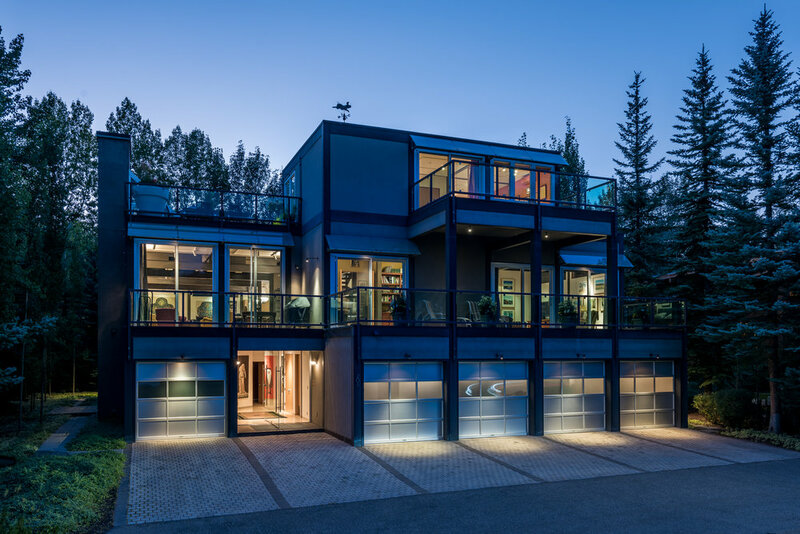 Linda Badell and Deanna Melin continue to be one of the top performing real estate sales teams in Sun Valley because of their keen understanding of the luxury market. With Linda’s 25+ years of real estate sales and development experience, and Deanna’s 25+ years of design expertise, the pair provides buyers and sellers with world-class real estate service. Team Badell-Melin offer complimentary staging services for all of their real estate listings. 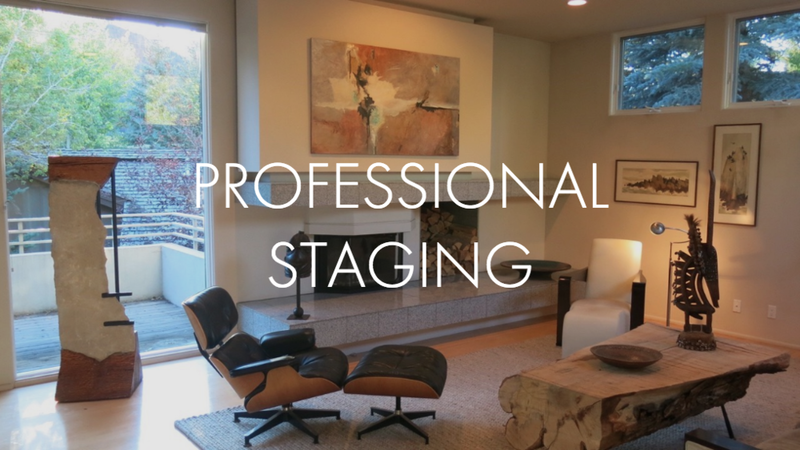 Staging elevates their listings from the rest of the local real estate market by making space for Buyers to image their own Sun Valley lifestyle. Their attention to detail, marketing expertise, and dedication to their clients set them apart as a full-service real estate team. Vault is leading the valley in designer collections and fine furnishings on consignment. 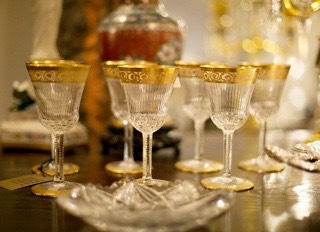 We have extensive experience appraising, marketing, and brokering deals on unique items collected all over the world. 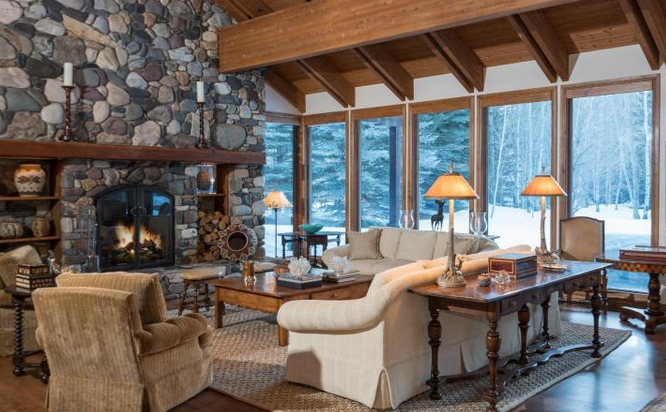 Our clientele of consignors and buyers includes designers, art collectors, and well-traveled local residents. Sign up with your email address to receive the inside scoop on weekly deals, new items, and more.